A pair of cables made with professional cable reputable company Klotz LaGrange AC110 with mounted RCA Swiss Neutrik NYS373. Both companies are recognized as the best manufacturers in its field in the world. 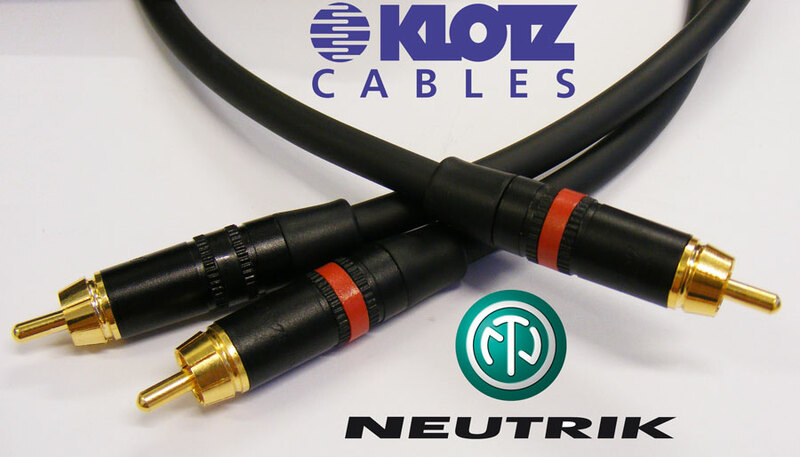 Products made by Neutrik and Klotz are used in professional recording studios and at all stages in the world. LaGrange cable AC110 is a professional copper cable of very low capacitance. Ideal for the production of high quality interconnects. Gold-plated connector NYS373 guarantees a perfect contact with the socket. Due to the design and materials used for the production, it guarantees the stability of the operating parameters for many years. 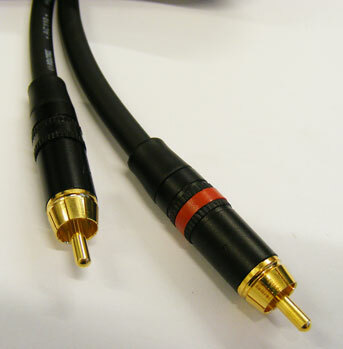 Cables are made by a professional team, using the most advanced soldering station and tin with 4% silver. If you wish to order other cable lengths please contact. 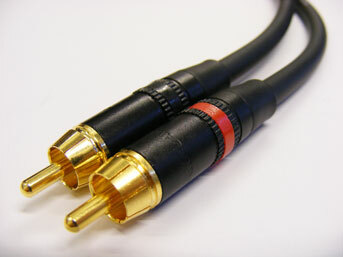 NEUTRIK-REAN - NYS373 - RCA phono plug - gold plated. Plug designed to work with devices equipped an input or output signal mono or unbalanced.